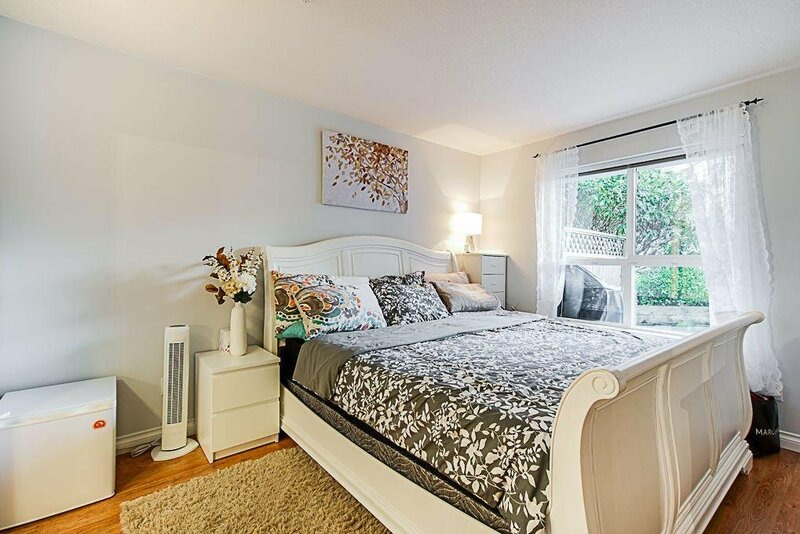 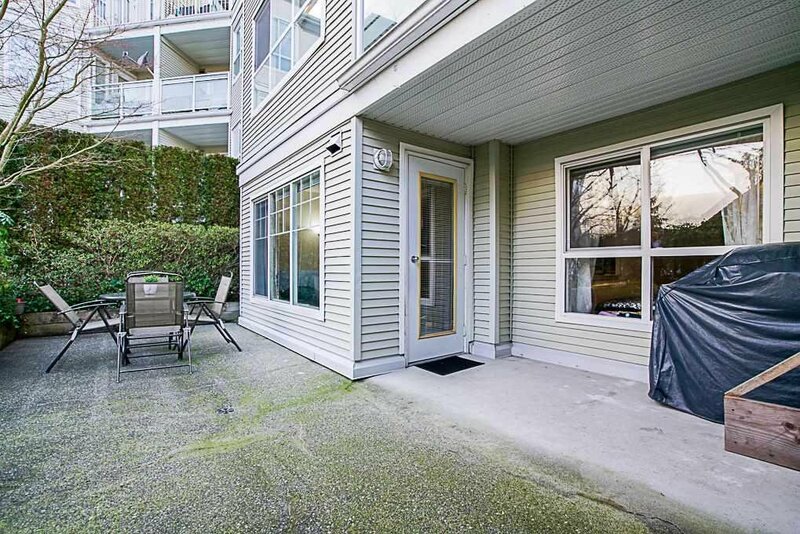 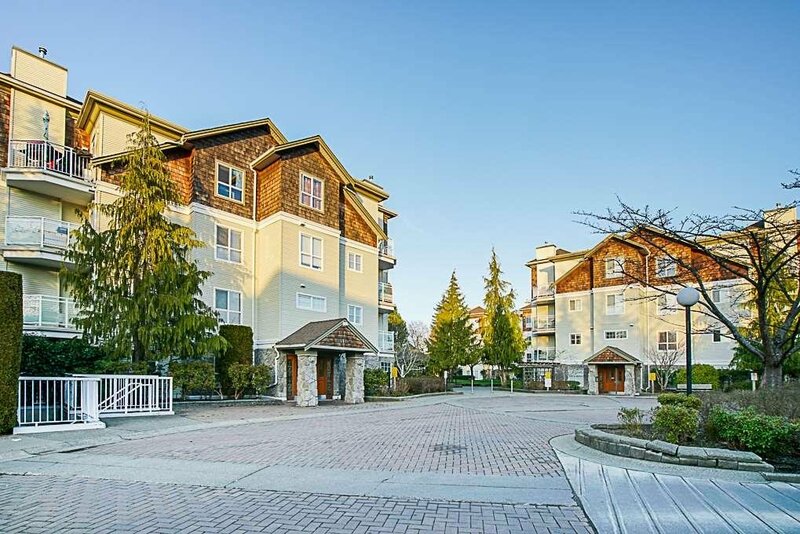 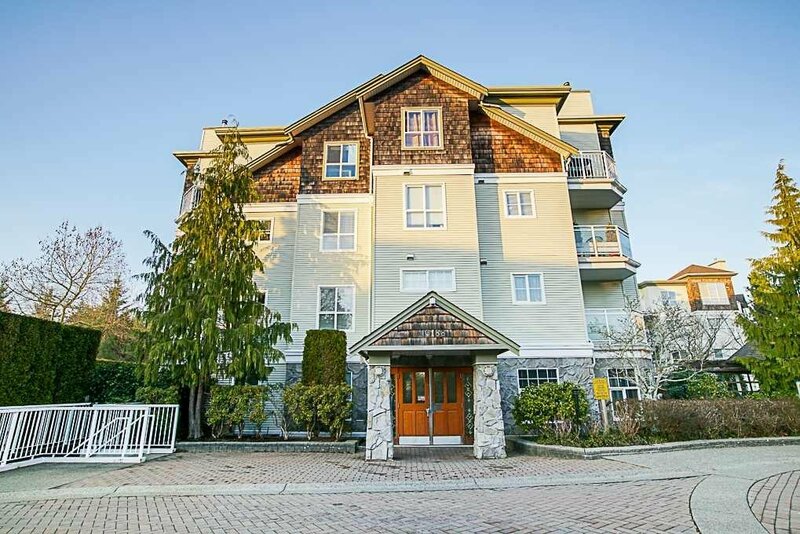 114 10188 155 Street, Surrey - 2 beds, 2 baths - For Sale | Shawn Bhatt - Century 21 Coastal Realty (Surrey) Ltd. 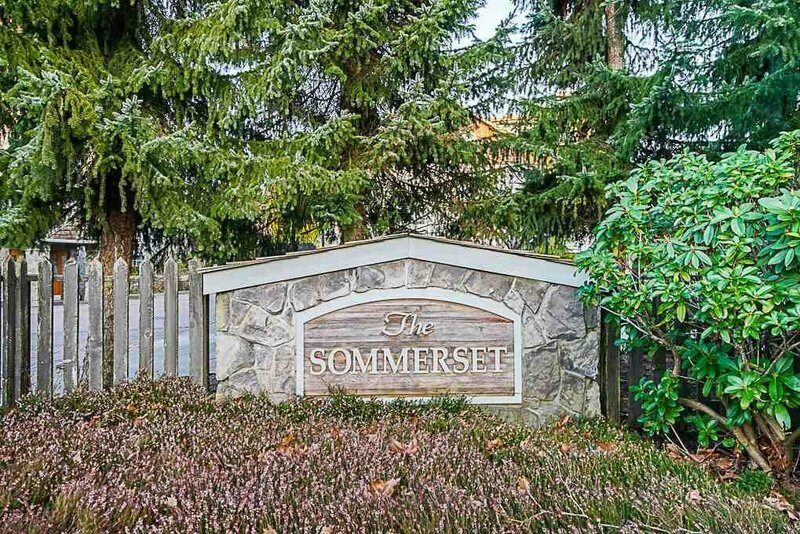 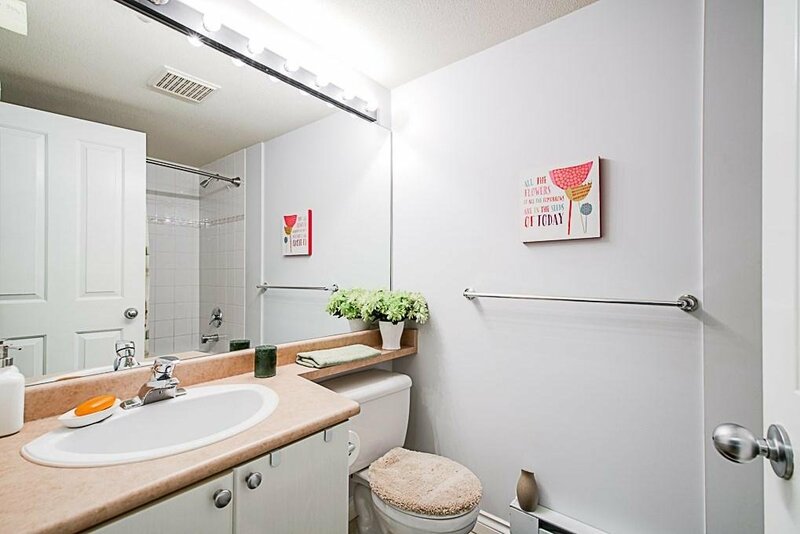 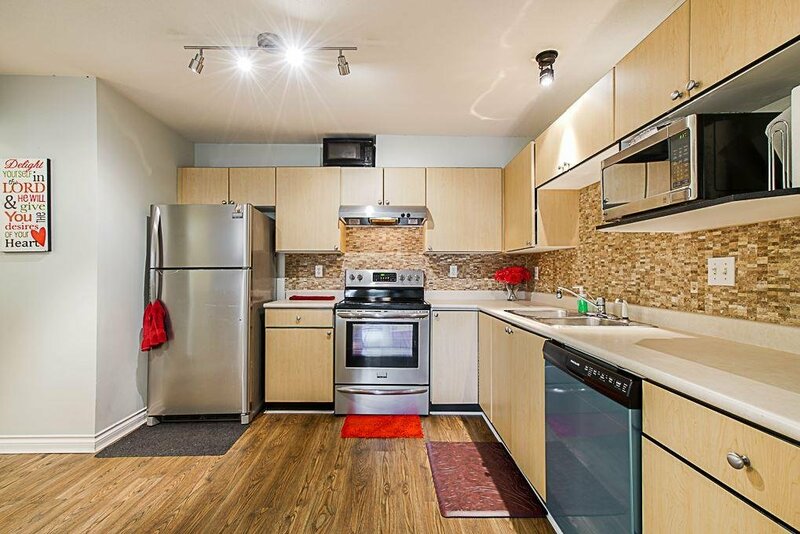 Bright & Beautiful 2 bdrm, 2 bath Condo at popular SOMMERSET! 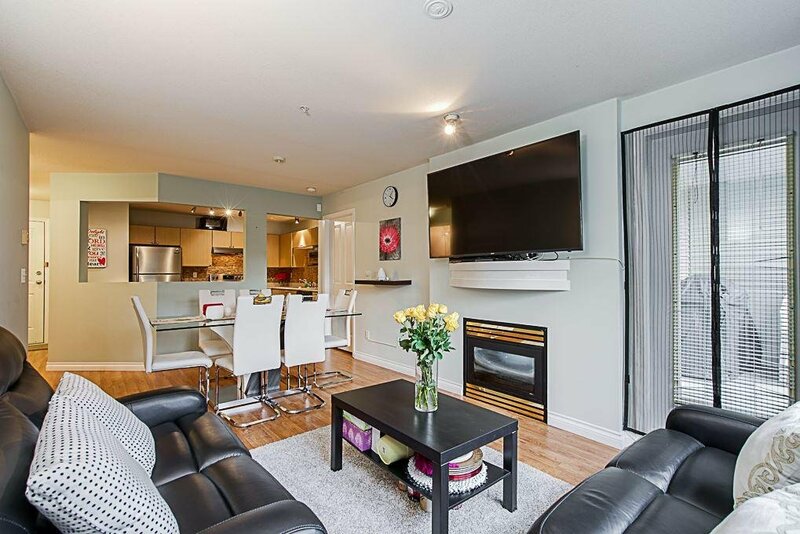 Located in the heart of Guildford, this unit is truly exceptional! 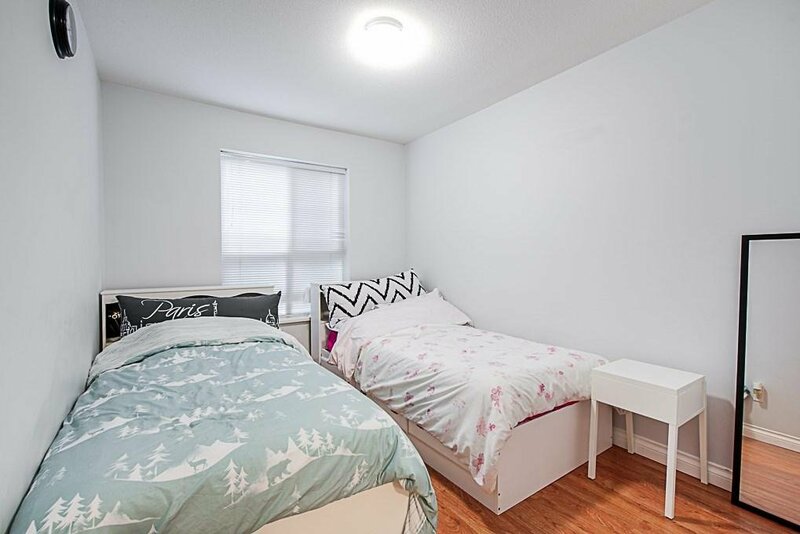 New laminate flooring just installed all throughout. 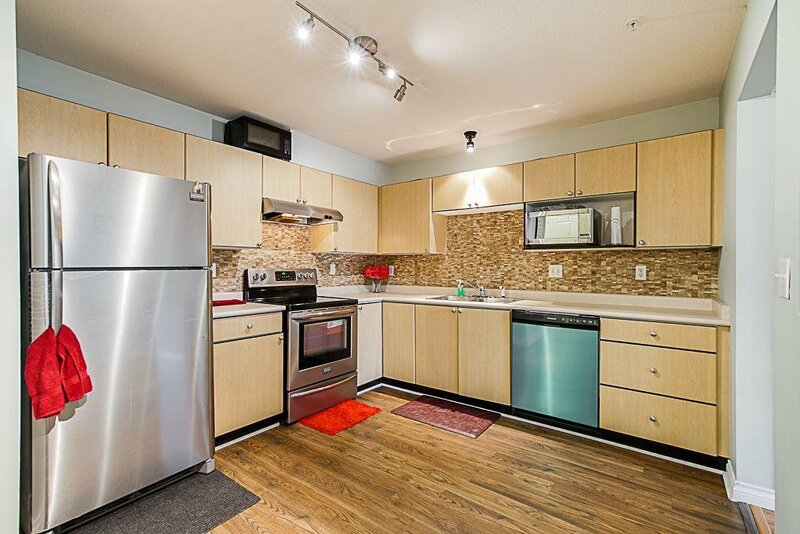 GORGEOUS updated kitchen features new backsplash & NEW Stainless Steel appliances! 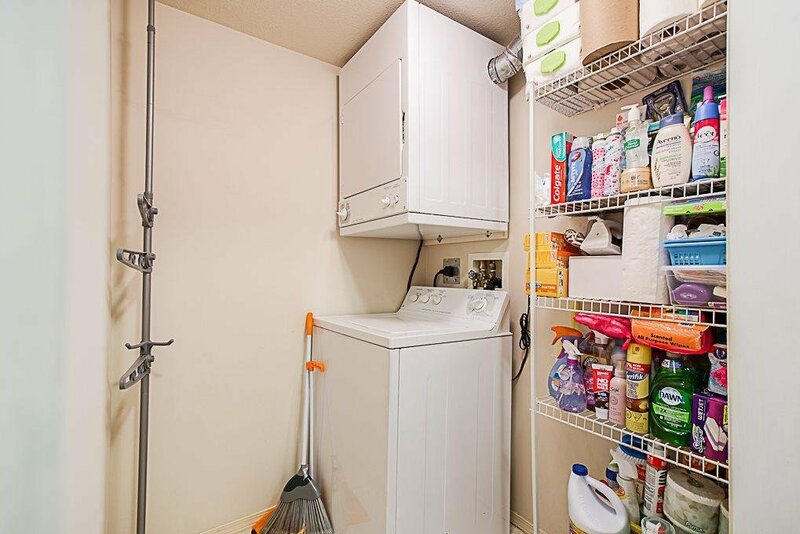 LARGE in-suite laundry/storage room! 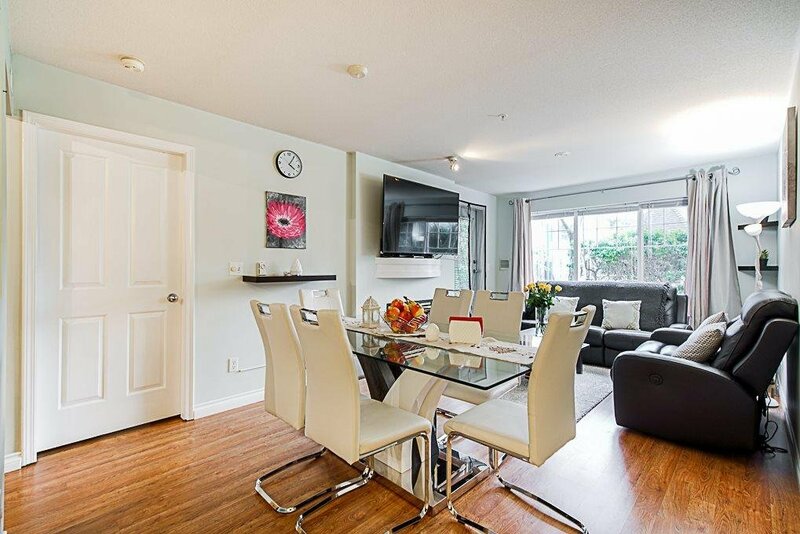 SPACIOUS and OPEN living and dining room has a warm fireplace and LARGE windows allowing lots of natural light. 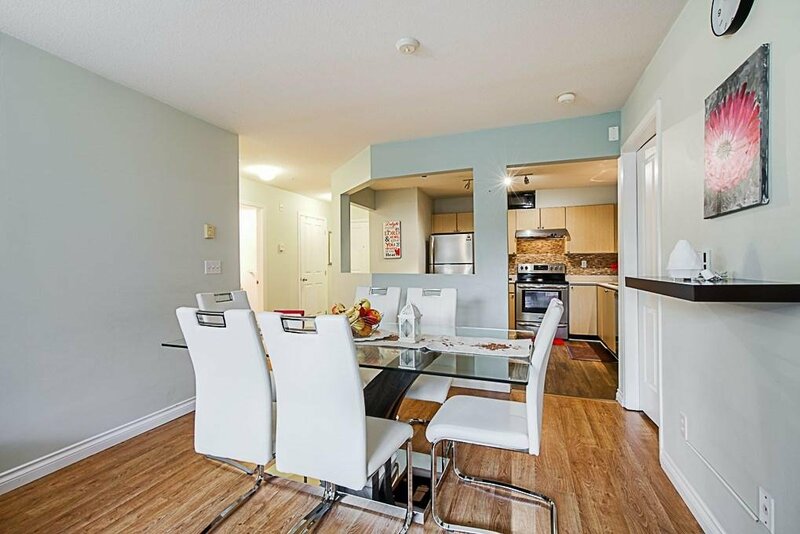 Dining room fits FULL size table! 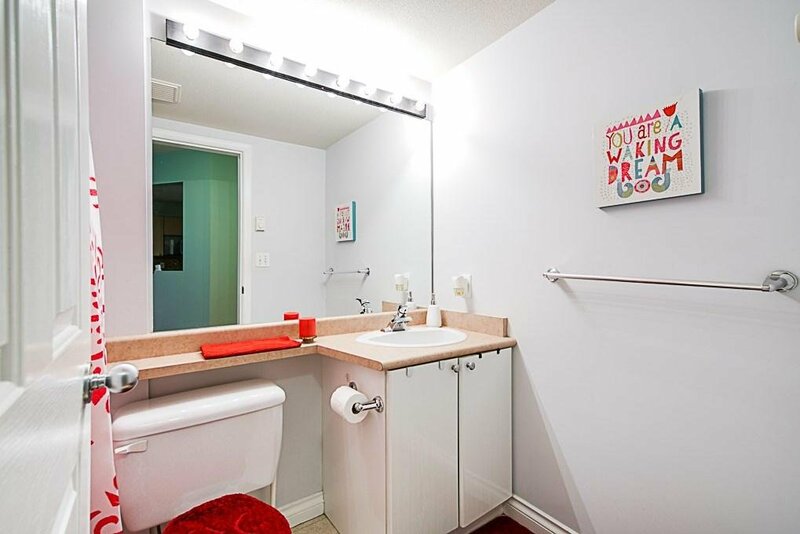 Master has en-suite with a full bath. 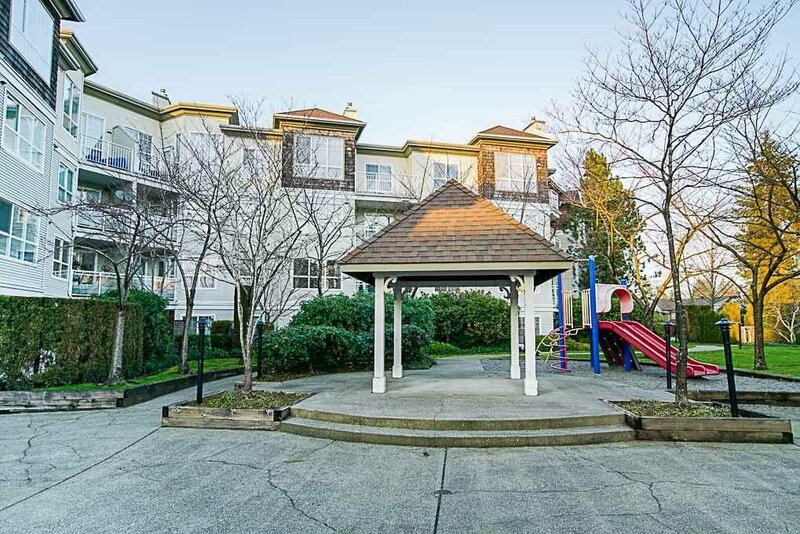 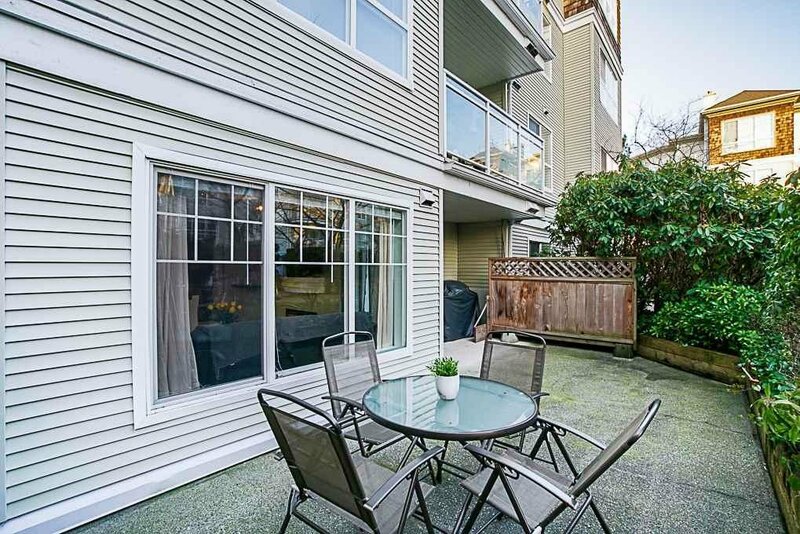 Ground floor unit steps away from Complex Playground! 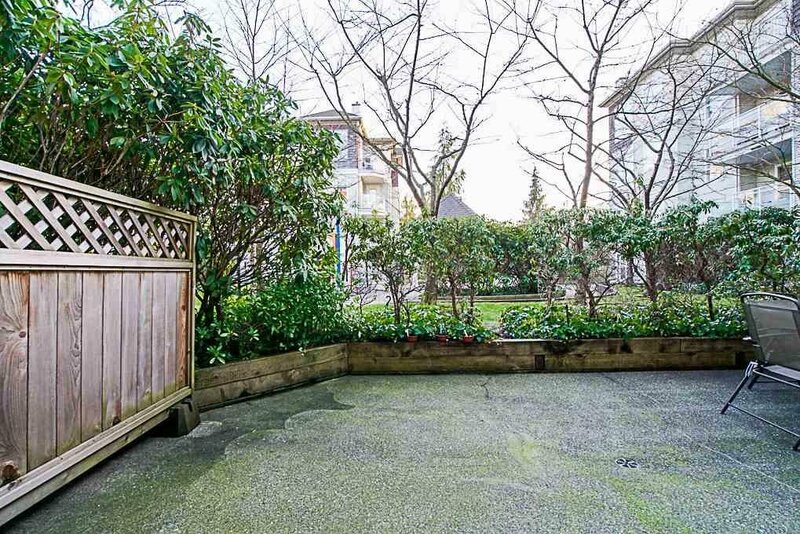 Large patio area perfect for BBQS! 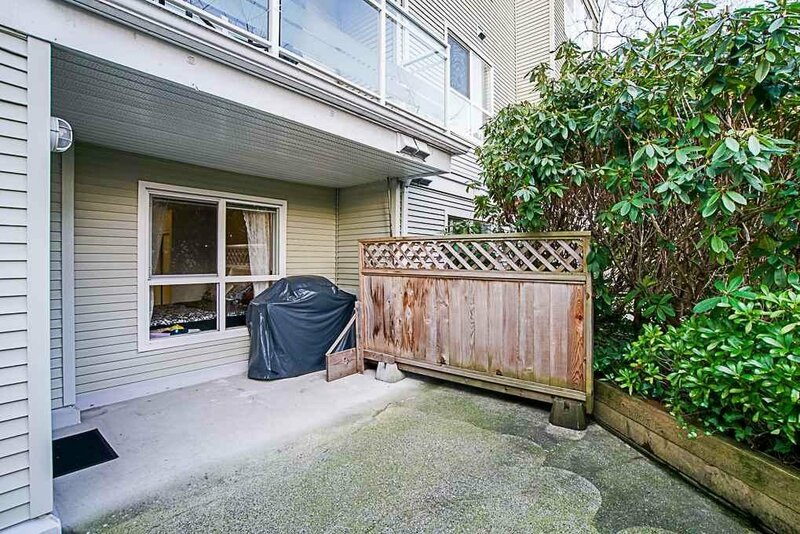 2 side by side parking stalls and 1 storage locker included! 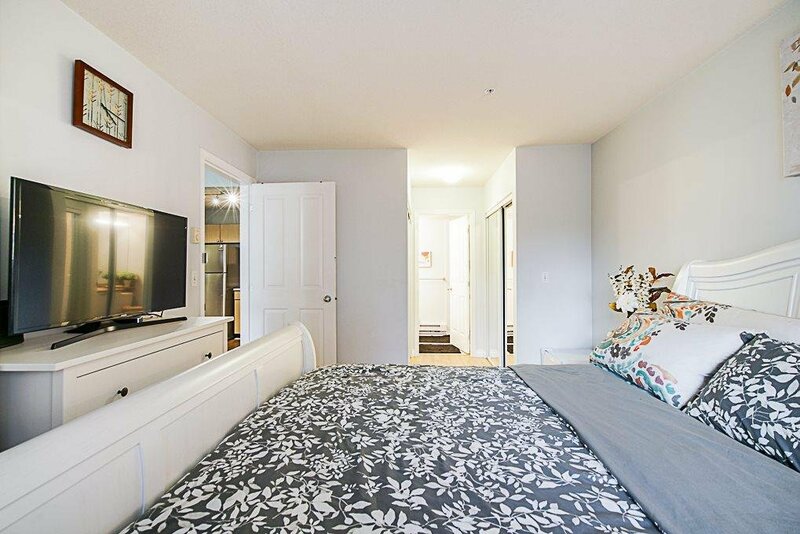 Minutes away from Guildford Schools, Parks, shopping and restaurants! 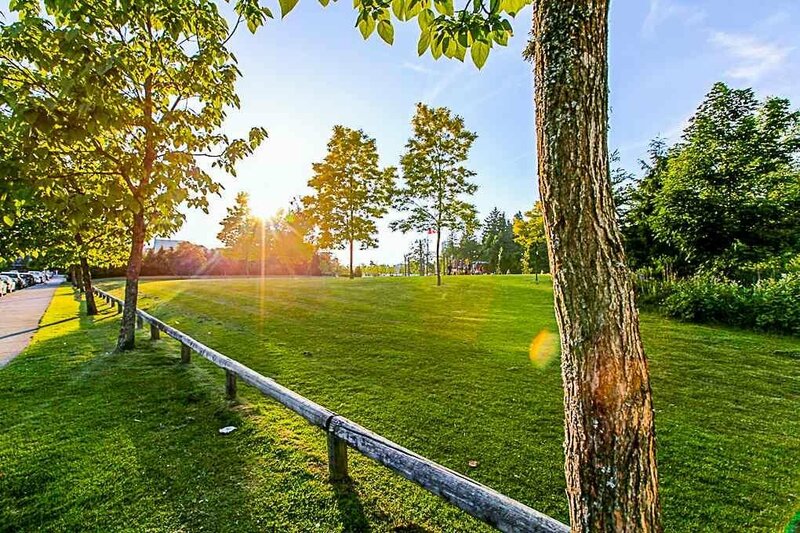 This is a must view!